An Oregon yoga and SUP yoga teacher and creator of Yoga + Beer pairings, Mikki Trowbridge aspires to both inform and inspire. She is known for her anatomically informed and soulfully inspired yoga classes that promise to be a little nerdy, but always fun, flowing (often a little sweaty) and accompanied by phenomenal playlists. Her style creates space for yogis to be challenged and to grow their practice, but also to find ease, confidence, laughter and yogi friends. And as an inversion and arm balance addict herself, you can always expect to spend some part of class with Mikki at least considering the idea of going upside down. 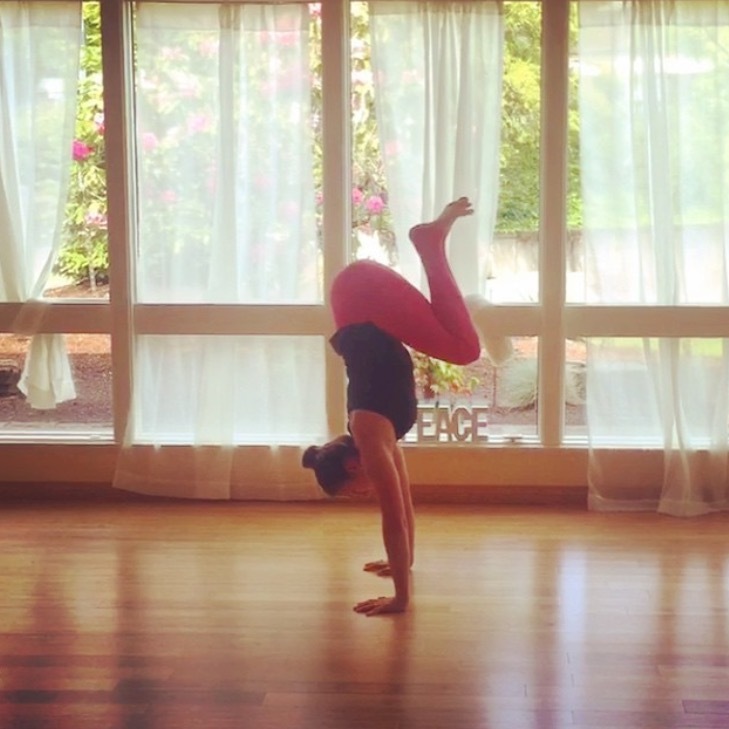 Mikki has been teaching in Salem, Oregon for over 8 years with studio classes at Indigo Wellness Center and Yoga Studio, along with private classes at Oregon State Hospital and a variety of local gyms, businesses and organizations. 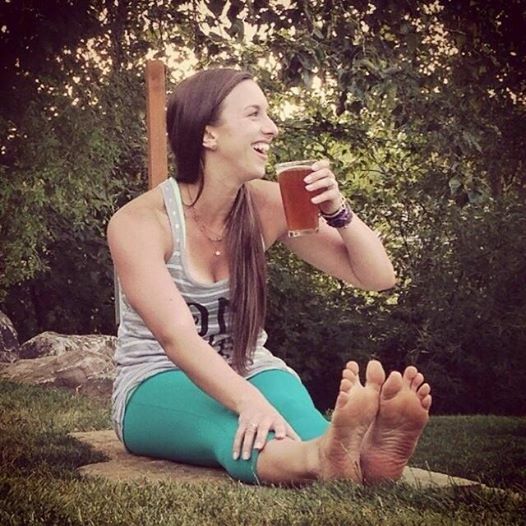 She also hosts regular Yoga + Beer events at Oregon breweries and offers StandUp Paddle Board Yoga classes in Pacific City, Oregon during the summer months. 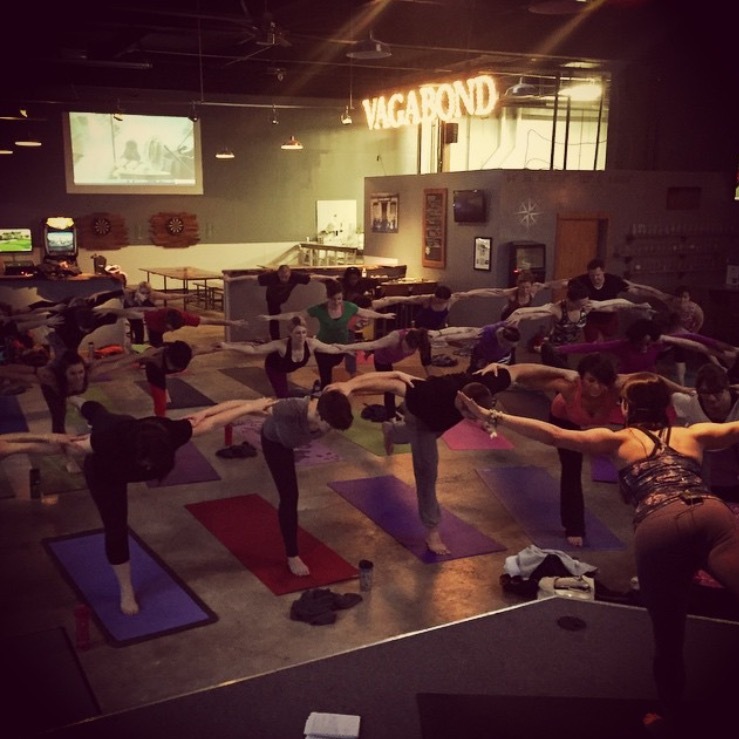 Weekly classes at Indigo Yoga Studio and available for private or group classes. 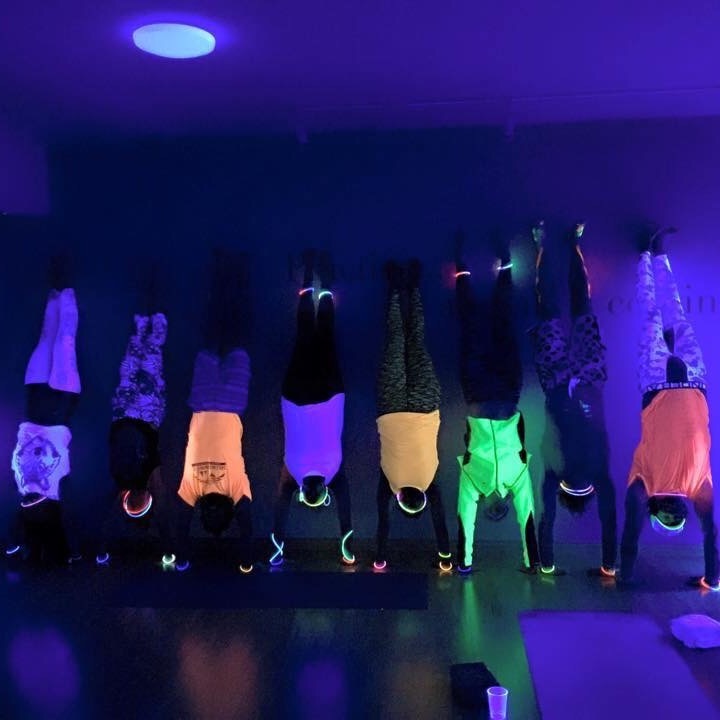 Inversion workshops, blacklight yoga parties, music collaborations and more! Monthly all-levels Detox and Retox events at Oregon breweries. 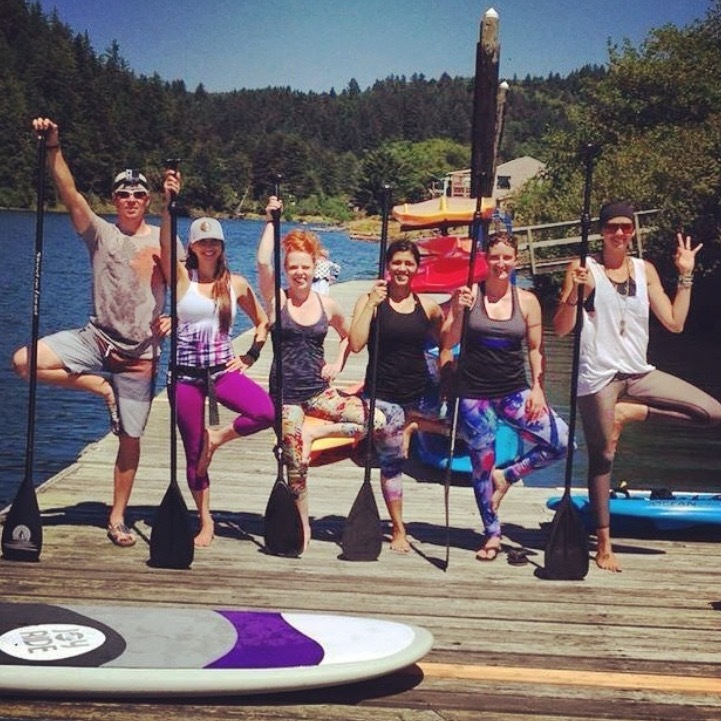 Stand Up Paddleboard Yoga classes in Pacific City during the summer.